The $2.4 trillion spent on healthcare in 2008 was nearly as much as food, clothing, and national defense combined. 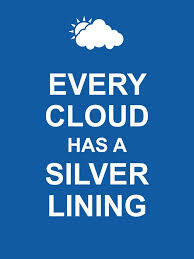 I always try to find the silver lining... In this case that silver lining is that we can make a lot of improvement, and I believe that home care can be at the heart of that improvement. 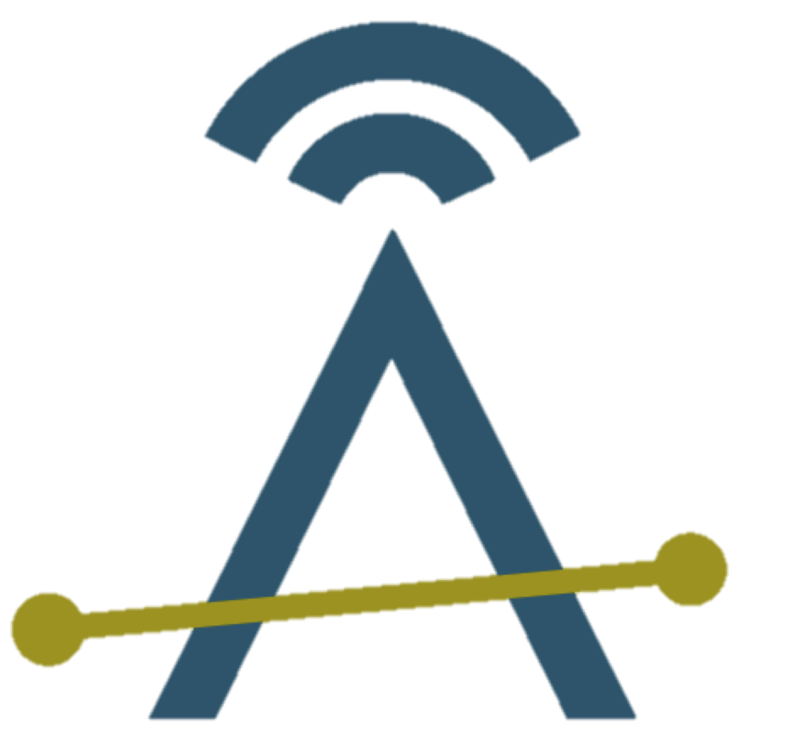 Ankota has established a strategic partnership with the new company, Triple Aim Technologies (TAT). TAT offers an automated solution that enables home health and home care agencies to very inexpensively keep tabs on their at-risk patients in between visits, and to be tipped off when they're exhibiting symptoms that are likely to lead to a hospitalization. We're offering a free white paper explaining the Triple Aim solution (see below), and if you download the white paper, you can also express your interest in a free TAT pilot. 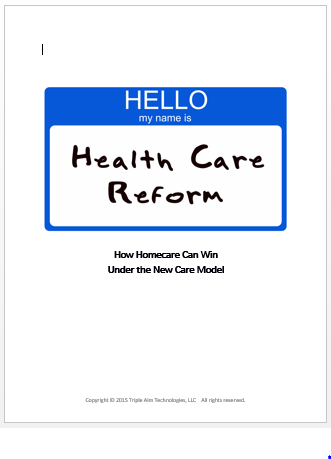 "How Homecare Can Win Under the New Care Model" is available for download by clicking the link or the picture below.